GTYC has a luxurious private West Indian lounge available for events, parties, business meetings or conferences. With an open-plan layout the room can be altered to meet your requirements. Our catering and conference facilities along with high service standards allow the team at GTYC to help you make your event, meeting or party a roaring success. Or alternatively, simply make your reservation for a poolside, dock side or inside table to celebrate your special event with friends or family. Let us know if you have a special menu requests or would like assistance organising your event; from light and sound, to music and cocktails, we will be happy to help. Our restaurant plays host to an eclectic blend of spaces to suit any event. Accommodating up to 125 guests for a sit down meal or up to 180 for a canapé reception, be seduced by our beautiful waterfront event spaces. 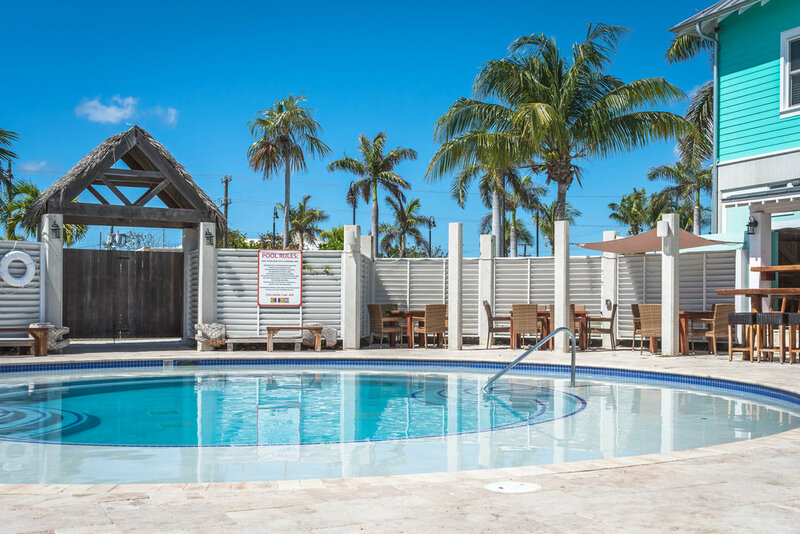 With our waterfront setting, pool and cabanas, casual restaurant and sophisticated function room we offer a diverse range of settings for your perfect event. Make a splash with the perfect pool party for your kids or teens at GTYC. From cakes to cabanas and everything in between, our pool side event space is ideal for hosting your next celebration.